Some of my best friends happen to be in the wedding/event planning industry. So, when I'm not working on or managing a fabulous Elegant Events function, I might be found assisting a good friend at one of their functions. 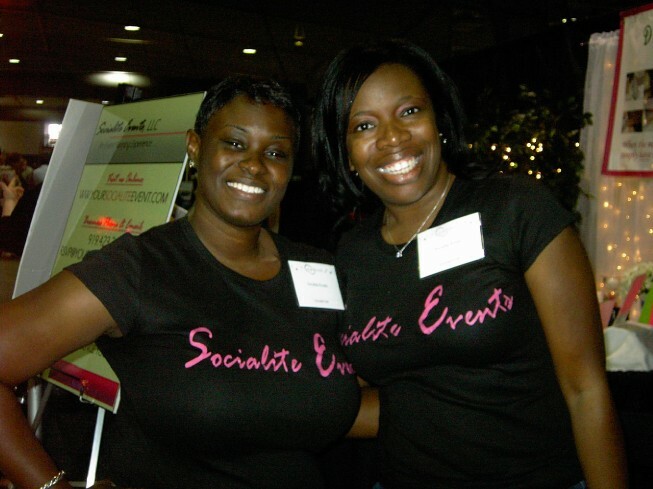 I gladly volunteer to be my planner friend's (owner of Durham, NC based Socialite Events, LLC) assistant when she needs additional help. 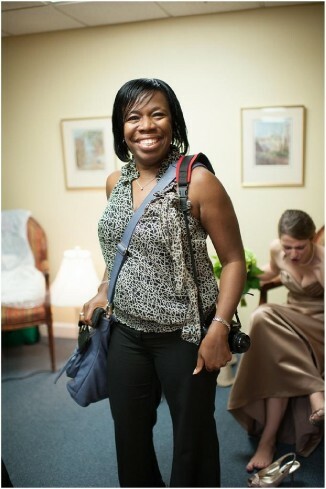 I also have been the bag handler - what a sassy bag it was - for my photographer friend (owner of Darlington, SC based Photographs by Andrea). Why would a certified wedding planner want to be another planner's assistant or a photographer's sassy bag handler? I love seeing the inner workings of a wedding or special event whether it's my company's, on TV or a friend's event. Also, in this business you never stop learning. I get to help a friend and I get to sharpen my skills too. And, the assisting goes both ways. 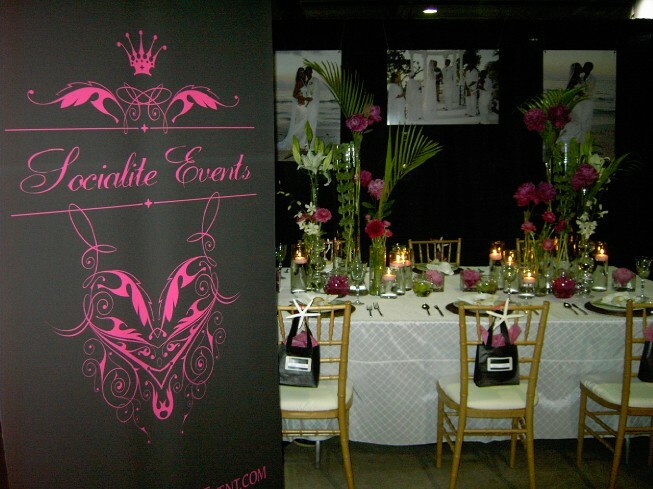 My friends are willing to assist us with Elegant Events functions too if we need them. In my spare time...there is none. I'm always working on the next event. I'd like my baker friends to know that I'm available to assist in cake tastings too (as a taster). Andrea Knapp - I am so glad you are fond of assisting :-) In all seriousness, it is fun to gain a different point of view from another 'wedding vendor' while doing what I do. Anytime you need help from me, I'm right there for you!